We need to know the current situation regarding the offer of support measures for international students with disabilities. 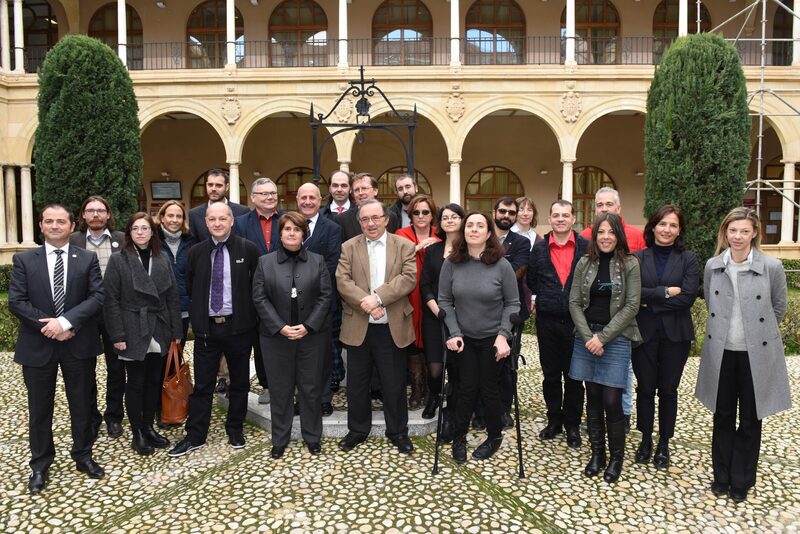 Preliminary results were presented on October 24th 2018 at the University of Murcia, Spain. MobiAbility Team: who is who? MobiAbility was born with the ultimate goal of promoting the international mobility of university students with disabilities. To do this, a consortium of four universities and three civil entities joined our knowledge and enthusiasm. 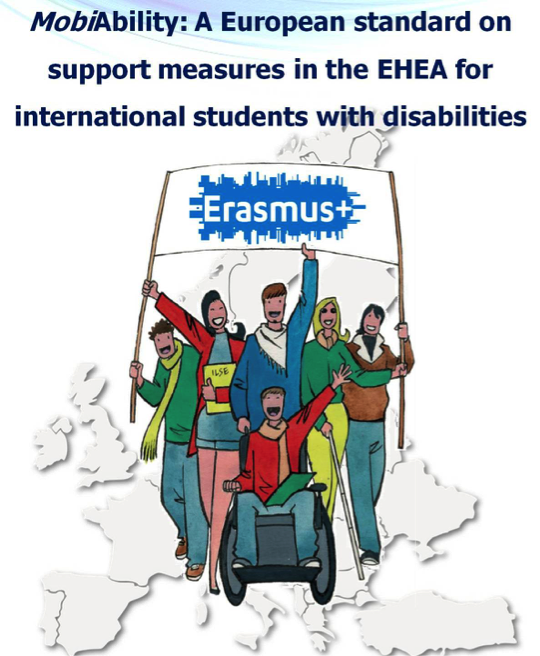 We will propose a set of academic and technical support measures that every “Erasmus” university should offer to international students with special needs. We will also create a web platform where students can find the university that best fits their needs and the agents involved will have some tools to offer a better support and monitoring of the students. 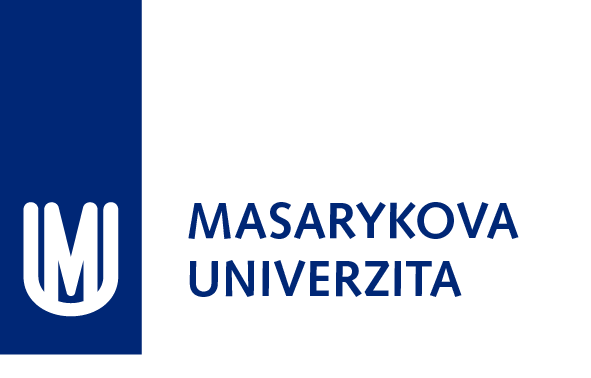 MobiAbility is an Erasmus+ KA2 project n. 2016-1-ES01-KA203-025001 co-funded by the Erasmus+ Programme of the European Union.